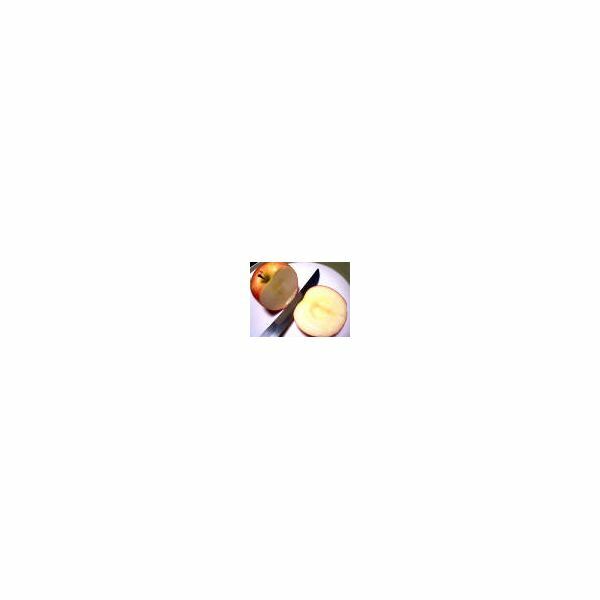 One of the more popular fruits seen on every kitchen countertop is an apple. Apart from their wonderful taste, apples are packed full of many health benefits. Medical studies reveal that the polyphenols in apples may help regulate your blood sugar level in various ways. The flavonoids found in apples break down complex carbohydrates into simple sugars making it easier for your system and your blood sugar. The less simple sugars that your body has to digest, the better your system works to prevent blood sugar spikes. Furthermore, the apple polyphenols trigger many other mechanisms, which help in regulating your blood sugar. Do not discard the skin of apples if you want optimum benefits, since it increases your intake of polyphenol if you also eat the skin. Also, the skins of apple contain half of the vitamin C content of the fruit. The shape of an apple looks like a heart, but it is not for this reason that eating an apple a day benefits your heart health. The pectin content of apples helps in lowering the total cholesterol – both HDL and LDL – levels in your body. As you may be aware, the stated cholesterols contribute to the clogging of artery walls, which is very bad for your heart. By including apples in your daily diet, you lower your risk of many chronic heart diseases. Of course, almost every fruit is good for your health, and almost every fruit has anti-cancer properties. What you may not know about apples is research shows they do not just lower your risk of lung cancer; eating apples serves as a protection against lung cancer. 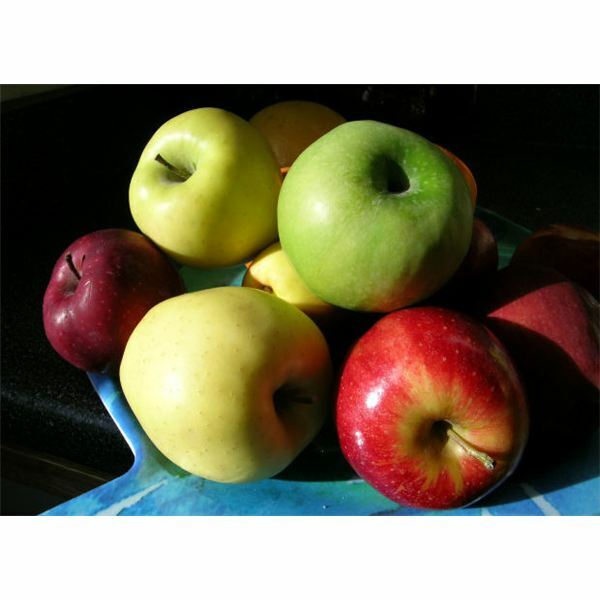 Of all the fruits and vegetables, apples stand out when it comes to anti-asthma properties. Eating apples regularly keeps your lungs strong. Research shows that mothers who ate apples regularly lowered the risk of their unborn babies’ developing asthma. How it protects the lungs is definitely associated with the antioxidants and anti-inflammatory properties of apples. Apples are also a good source of boron, which is known to contribute greatly to making bones strong. Apples are also known to lower the risk of osteoporosis, however, there is still ongoing research to determine how much eating apples contributes to lowering the risk of osteoporosis. The USDA recommends eating two cups of fruits a day. Apples are very flavorful. In addition, they are available at almost every store and very inexpensive, so you can have them as a snack every day because they are portable, packed full of energy, and fat free. Apples are a great source of fiber as well. You get about one-fifth of the recommended daily intake of fiber by eating just one apple a day. So, keep a good stock of this wonderful fruit. They are inexpensive, practical, and easy to carry anywhere.